No appointment necessary. Our Mopar® Express Lane has a dedicated service bay for quick oil changes and vehicle checkups. We know your time is important and we’ve set up our facilities to get you back on the road quickly. Mopar® Express Lane service is available for most makes and models. 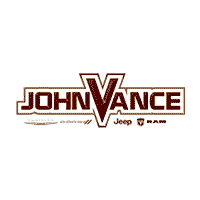 Vance Chrysler Dodge Jeep Ram	36.8703818, -94.8409431.